Kenya has been re-elected to the International Telecommunication Union Council, a key decision making organ of the UN specialized agency for ICTs. Kenya scooped the seat at the council after garnering 140 votes in a close election that saw Algeria and Morroco receive 134 and 133 votes respectively. The country will be among 13 nations that will represent Africa at the global ICT council. 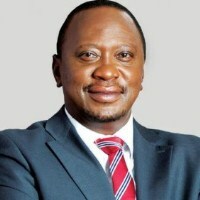 "The win at the ongoing ITU Plenipotentiary Conference in Dubai, United Arab Emirates is a stamp of confidence in the credibility and goodwill that Kenya enjoys in the global ICT community and her outstanding leadership in the development of ICT services," the Communications Authority of Kenya said in a statement. 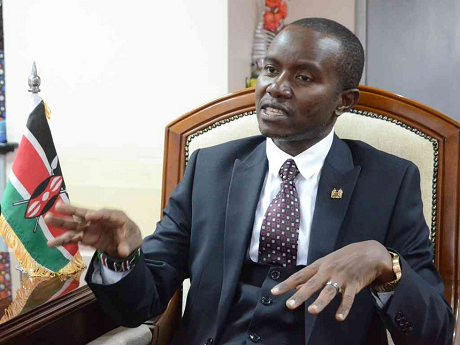 ICT cabinet secretary Joe Mucheru led the country’s campaigns for the coveted seat at the council. Kenya joined the ITU Council in 1982 when it hosted the ITU Plenipotentiary Conference and has remained a member since then. 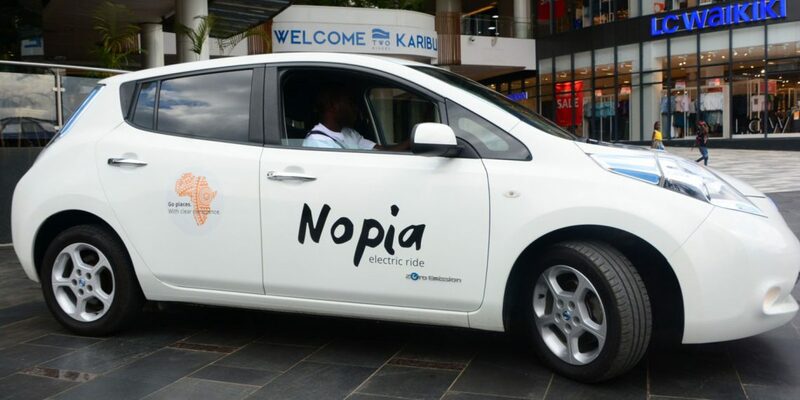 The victory is the second major win for Kenya in the sector this year after John Omo was elected the African Telecommunications Union (ATU) Secretary-General in August this year.